Andreas Pereira always wanted to play for Brazil over Belgium. Now what? So: where were you on the night of July 6? The question was hardly a surprise, but Andreas Pereira could have easily screwed up his answer. It was somehow an interrogation, but instead of cops in a windowless room, the Manchester United player was surrounded by a press pack composed mainly of Brazilians ahead of Friday's friendly against the U.S. in East Rutherford, New Jersey. The date in question involved a victim without a crime: it was the day the Selecao were knocked out of Russia 2018 by Belgium in Kazan. Where was Andreas? Let the kid speak. "I was indeed in Belgium, and it was very hard to watch the game there. My Belgian friends were making fun of me, and my father's friends were jokingly saying I had to choose Belgium after the defeat. 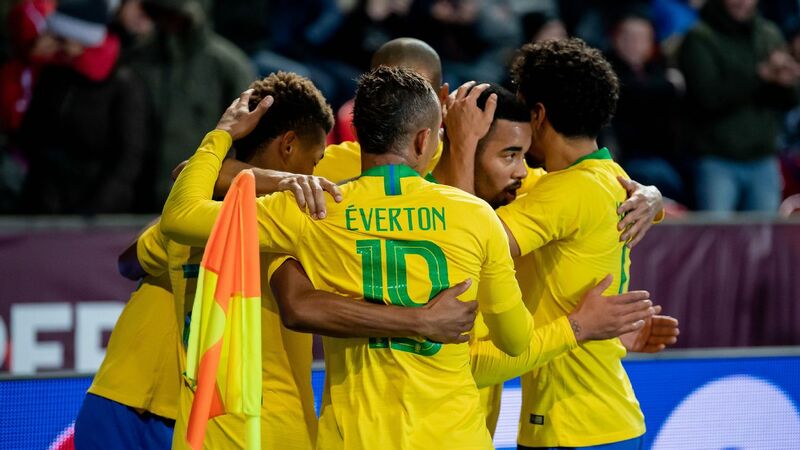 The result was painful, but we all have to raise our heads and work hard," said Pereira on Monday, as part of his first news conference for his first Selecao cap. Born in Duffel, in the Flemish region of Belgium, Andreas has a German mother, and his Brazilian father, Marcos Antonio, is a former professional footballer who spent most of his career with Belgium clubs. 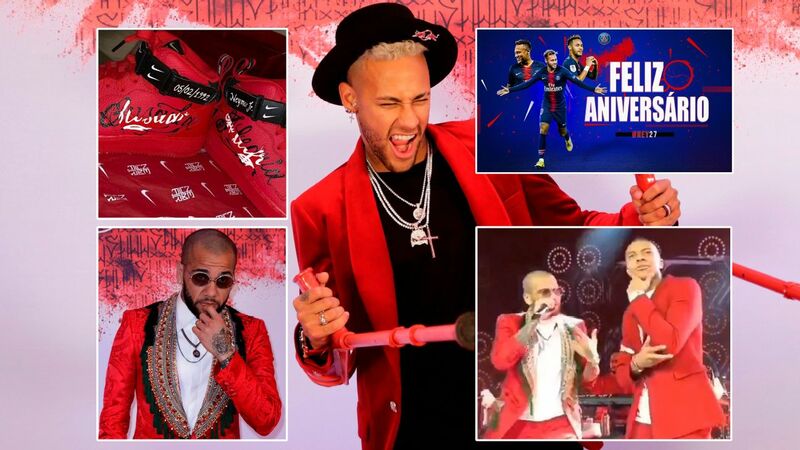 The boy never lived in Brazil, and it was more than natural that he ended up playing for the Red Devils at various youth levels, at least until 2014, when he announced his desire to represent the five-time World Cup winners instead. 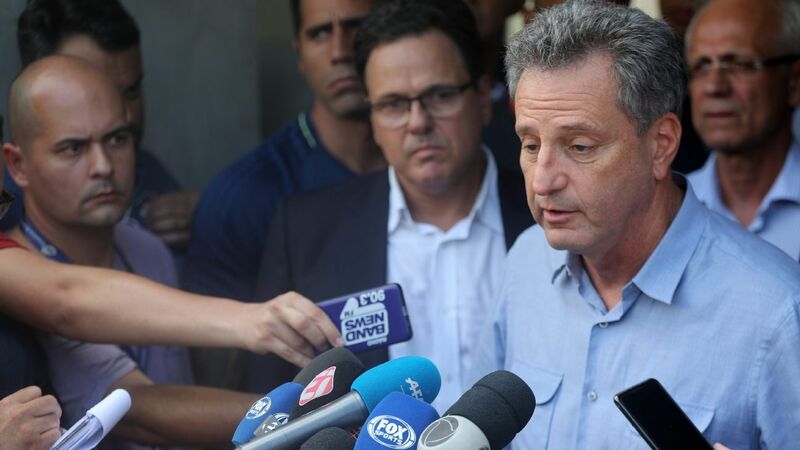 At the time, Brazilian media highlighted the lobbying done by the Brazilian Football Confederation, more specifically by then-youth coordinator Alexandre Gallo, but the player publicly said he needed no such convincing. "I have always dreamed of playing for Brazil, and when I met Gallo at the United training ground, I told him there were no doubts. I didn't want to play for Belgium again." It was a gutsy statement when one remembers what an annus horribilis 2014 was for the Selecao. And not everyone was convinced the decision was definite. 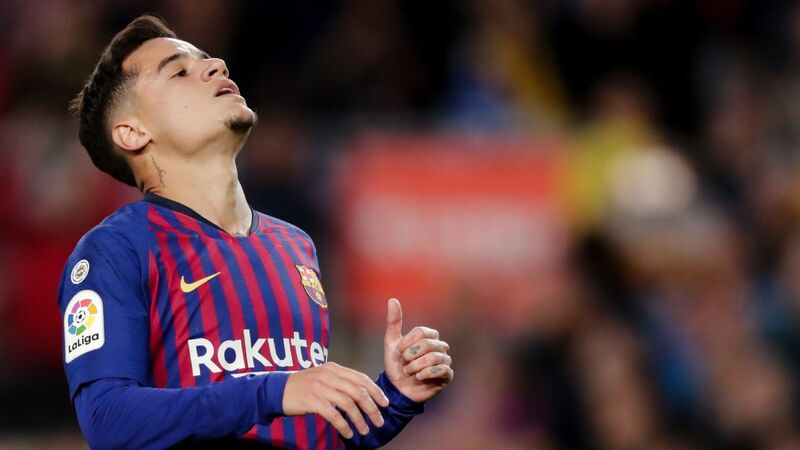 Under FIFA naturalisation rules, Pereira was still eligible for Belgium and the fact that a single appearance for the Brazil U23 was enough to feed rumours he could do another 180-degree turn. In fact, as recently as Aug. 17 it was reported that Roberto Martinez was reportedly entertaining a call-up for Pereira as part of Belgium's first post-World Cup international dates. Even Romelu Lukaku got involved and used his language skills at United's Carrington training ground to sweet talk the young midfielder in Portuguese. "He tried to convince me. 'You've gotta play for Belgium, man.' I told him there was no comparison, that I would feel at home representing Brazil. He told me to follow my heart and that he respected my decision," Pereira recalled. Pereira was pulled by some Man United teammates to represent Belgium, but ultimately, he wanted to pursue a career for Brazil. 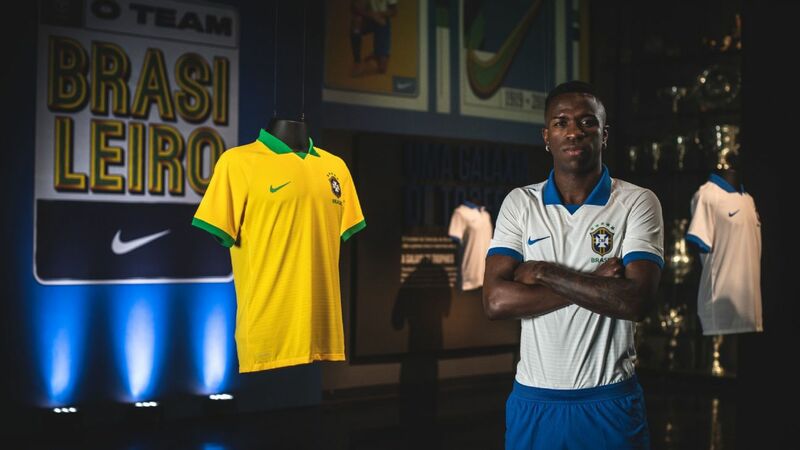 But how at home can Pereira really feel with the yellow shirt? 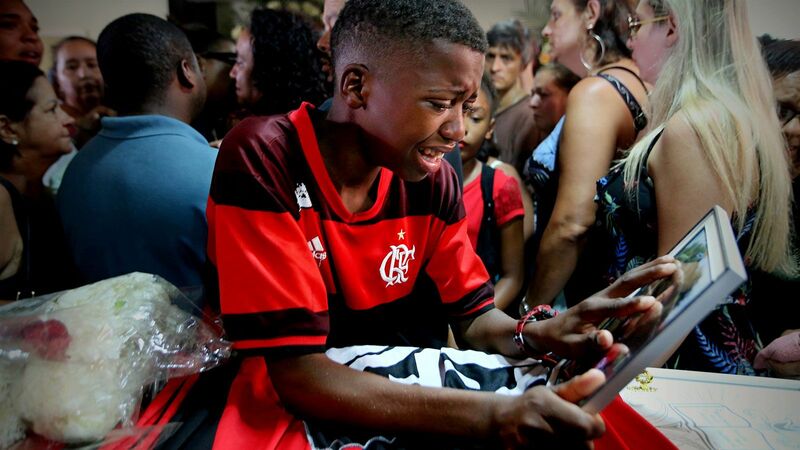 The group welcomed him and other rookies Richardson and Paqueta with the traditional ritual in which they have to sing or dance: the images are all over social media if you care to look. On the pitch, the story is more complex. Tite has already announced the starting XI for the friendly game against the U.S. on Friday night and the only new face in the team is Liverpool's Fabinho. Pereira might get some minutes in the second half, but his real chance to shine is likely to be the game against El Salvador at FedEx Field on Tuesday, Sept. 11. His versatility seems to be his best weapon, since he can play either in a holding role alongside Casemiro or further forward in midfield. 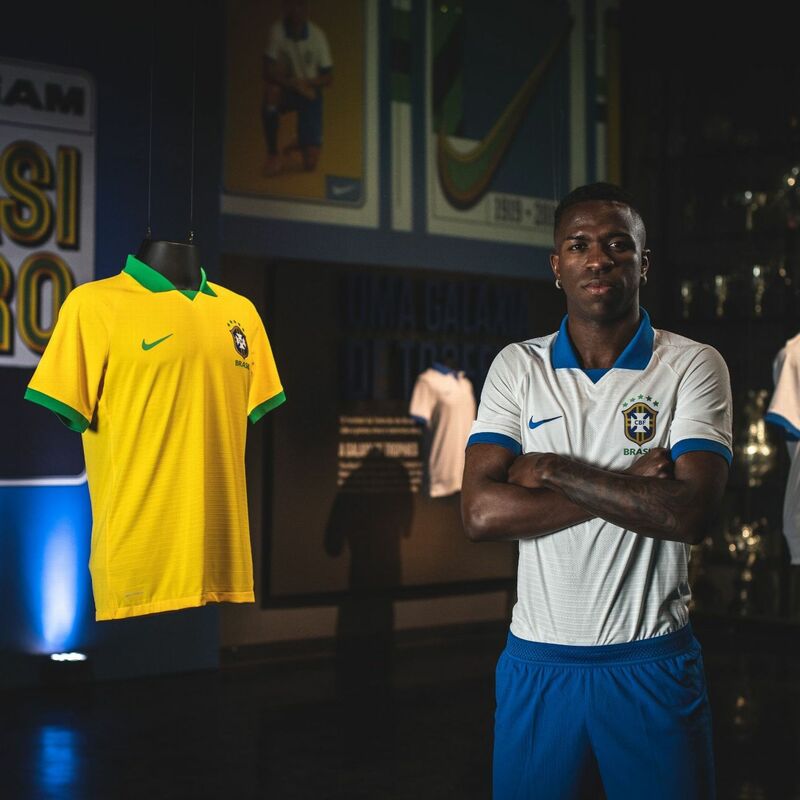 "It's an honour to wear the Selecao shirt, and I want to help the team and the manager in any way I can. 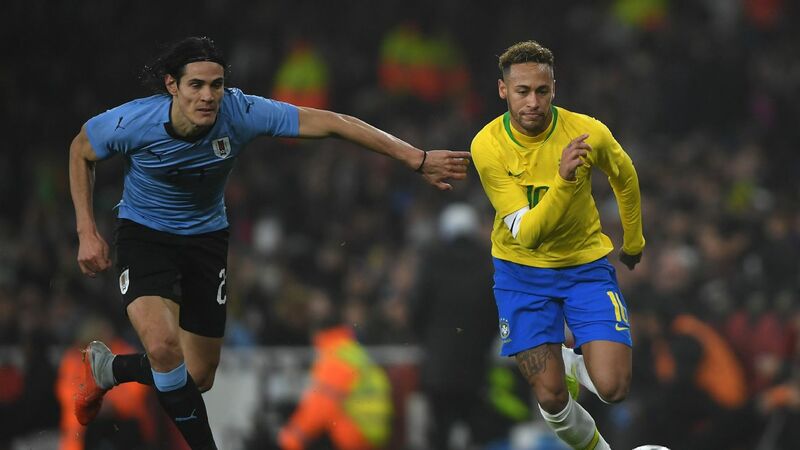 The fact that I have already defended Brazil at U20 level can help me a bit, and I want to prove I can be here," the 22-year-old said this week. Regardless, Pereira figures to be a fringe player for the time being. 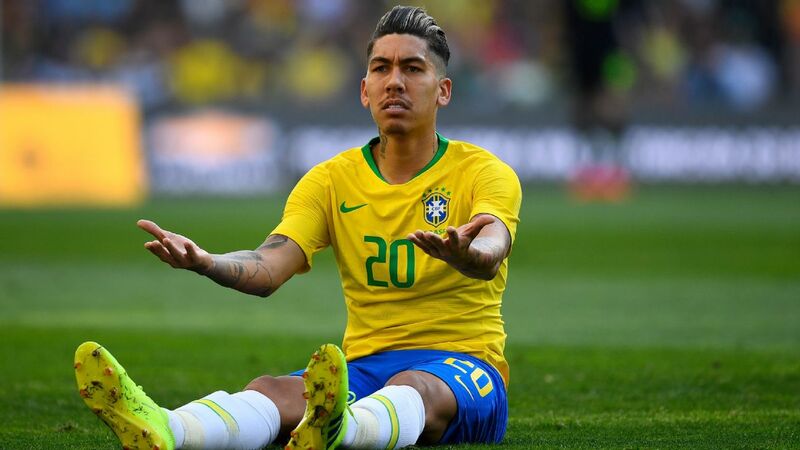 Against a raw U.S. side without a full-time manager, Brazil manager Tite is likely to deploy a formation in which Casemiro will be the enforcer, Coutinho and Pereira's Man United teammate Fred in wider situations where they can support the attacking trio of Douglas Costa, Neymar and Roberto Firmino. 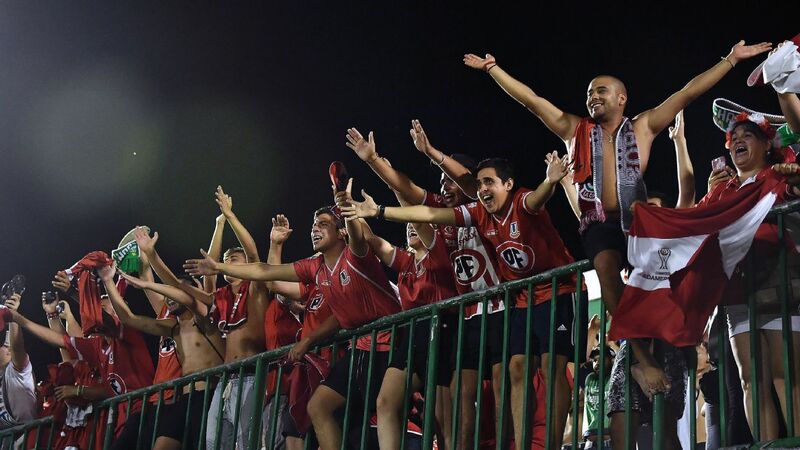 In football terms, nonetheless, there is an eternity until the next World Cup, and let's not forget the gruelling, 18-game slog that is CONMEBOL qualifying. Pereira has time to break into the squad, but his crucial battle in the interim is to amass minutes for Man United, which he really hasn't done so far. That's where Pereira's massive gamble might pay off. "It's very hard for most players to be at the top in a four-year cycle. 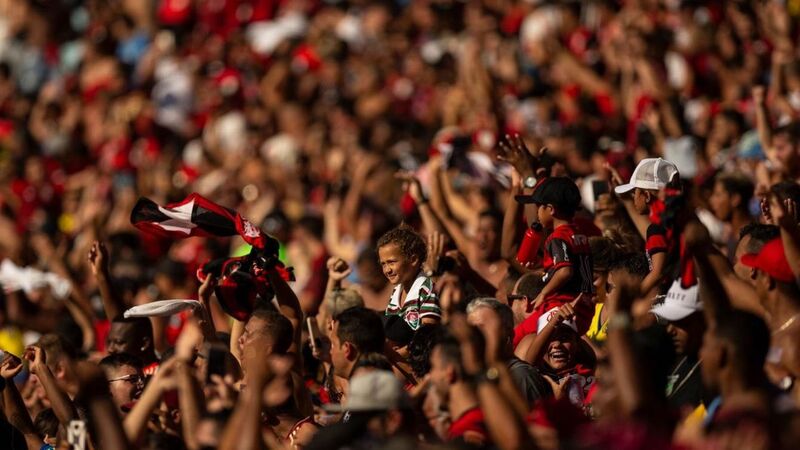 I will need to very well for Manchester United to keep coming back to the Selecão. Only the best will survive," he admits. 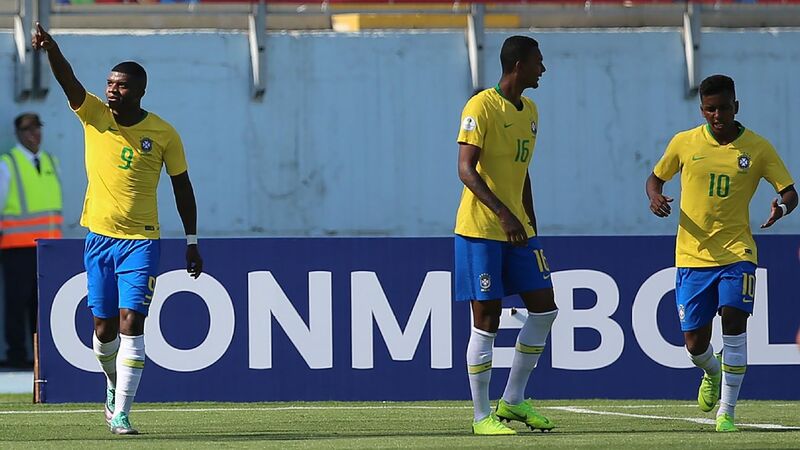 He is already making history somehow: Pereira is the first foreign player in 100 years to represent Brazil.